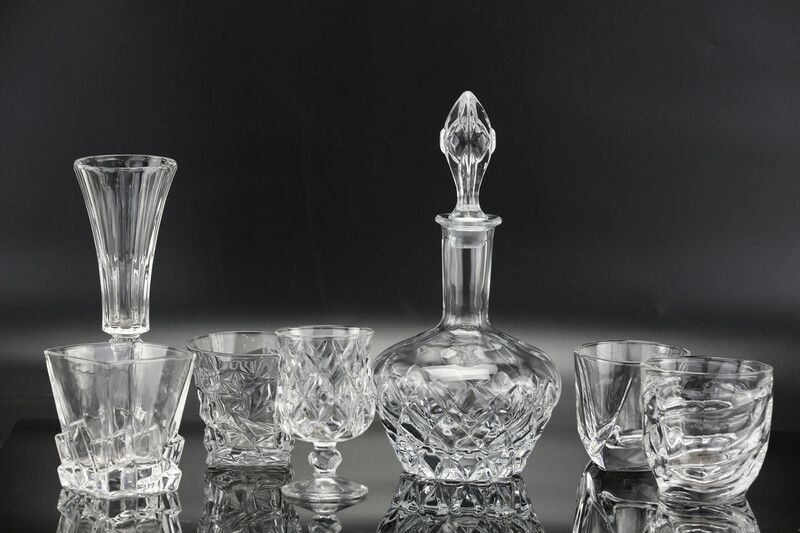 Product categories of Wine Glass, we are specialized manufacturers from China, Wine Glass, Opal Wine Glass suppliers/factory, wholesale high-quality products of Borosilicate Wine Glass R & D and manufacturing, we have the perfect after-sales service and technical support. Look forward to your cooperation! Wine Glass is a type of glass that is used to drink and taste wine. The idea that the shape of wine glass should be matched to the style of wine is widely debated. Most wine glasses are stemware, that is they are goblets composed of three parts: the bowl, stem, and foot. In some designs the opening of the glass is narrower than the widest part of the bowl (to concentrate the aroma), others are more conical. In addition, "stemless" wine glasses (tumblers) are available in a variety of sizes and shapes. The latter are typically used more casually than their traditional counterparts, as they negate the benefits of using stemmed wine glasses. Deep processing: Silk screen, decal, spray painting, electroplating, frosting, sand blasting. A: We are a manufacture which located in Chengdu city and Yibin city, Sichuan, China. Q: Can you customize the products? A: Yes, we are professional to customize Glass Bottle, we can design the new drawings and open the new molds according to your requirement. Q: Do you provide free sample? A: Yes, for cooperation sincerity, we are glad to provide you samples for free, but for new customer, the express cost need to be paid. A: Our only standard for MOQ is a 40 feet container. Q: How long is your sample lead time, mold need time and production lead time?